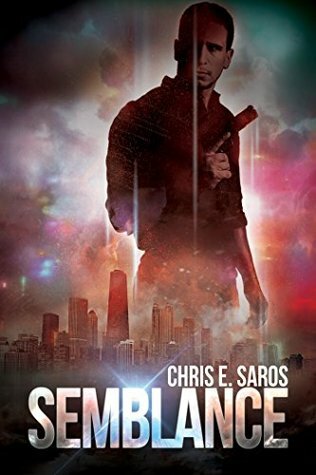 Drake is on a single-minded quest for revenge against the cartel that killed his family; going so far as to open a shady nightclub; called Semblance, in order to get their attention. Walking a crooked moral line, he cannot afford any distractions. Unfortunately, one is working for him in the form of the flirty, clever, and handsome bartender; Scotty. Drake is forced to protect Scotty from the vicious cartel yet still complete his mission to take them down. I love how this story plays out. Not only is it a decent romance with realistically flawed characters, it is also a decent crime drama. Now, when I say ‘decent,’ it’s not to bring this book down. As such a prolific reader, it is easy for me to predict plot points just because it’s how things go. Anyone familiar with Chekhov’s gun principle would be able to see the coming twists and turns but I still enjoyed reading this compelling story. 3.8 out of 5.